Where are you? 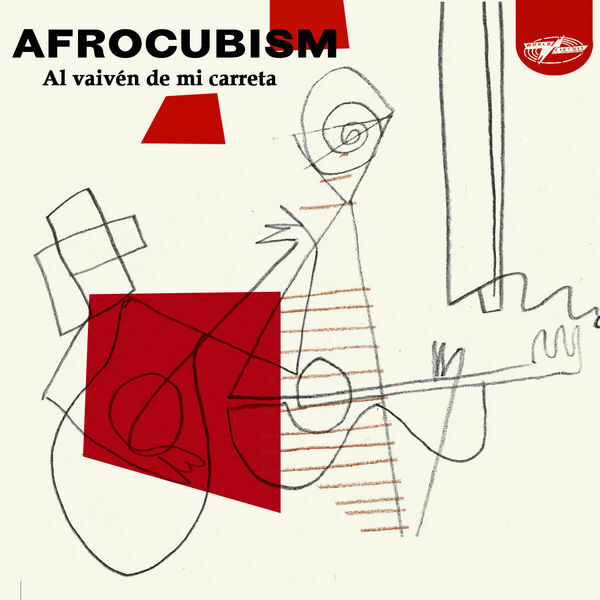 Home > News > "Al Vaiven De Mi Carreta" - World Circuit preview "AfroCubism"
Back in 1993 World Circuit released the album "Goodbye Mr Cat" by Nico Saquito (originally recorded in 1982). One of the standout songs on it was Saquito's swaying guajira "Al Vaiven De Mi Carreta" ("The Rocking of my Cart), backed by the Cuarteto Patria. 17 years later World Circuit have released a new version of Nico's famous tune as a digital single (Amazon and iTunes) as a preview for the exciting forthcoming album "AfroCubism". This new version of "Al Vaiven De Mi Carreta" is performed by 'the Cuban Johnny Cash', Eliades Ochoa (who was on the 1982 version too as part of the Cuarteto Patria) and the Malian Griot Kasse Mady Diabate. With their unhurried guitar and yearning vocals laid over an international band that includes Fode Lassana Diabaté's balafon and solos from fellow Malians Toumani Diabaté on kora and Delimady Tounkara on electric guitar, this is just a timely taster for the whole album which is set to be released on 11th October 2010. Sabrosissimo! From there it's possible to link to many other other World Circuit uploads on Soundcloud also.